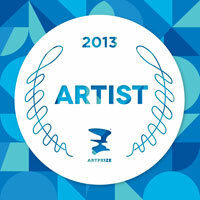 Polar Expressed" wins Second Place at ArtPrize 2013! "Polar Expressed" is now available as both open and limited editions. Click here for more information on these prints.